Cumberland Presbyterian proudly invites you to the Chippin' for Children Golf Tournament on April 27th, 2018 at Timberlinks Golf Club. 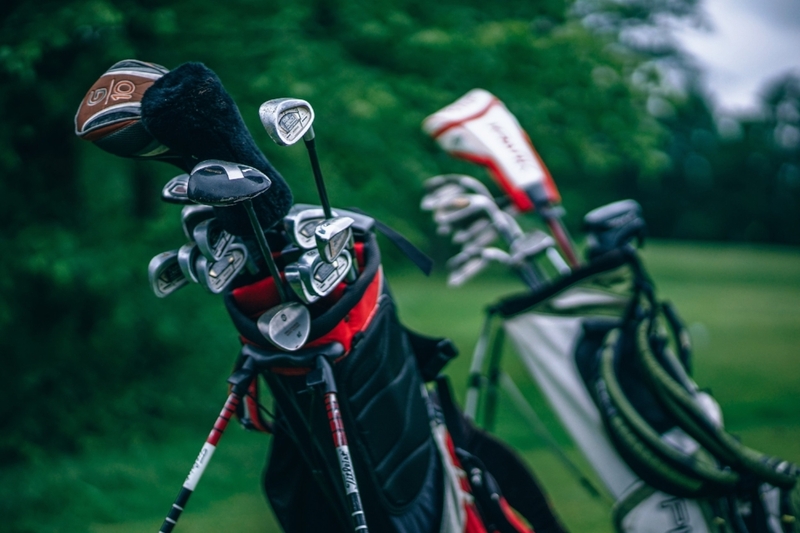 This event will give golfers and sponsors the opportunity to help the children and families in need from Cumberland Presbyterian Children's Home. 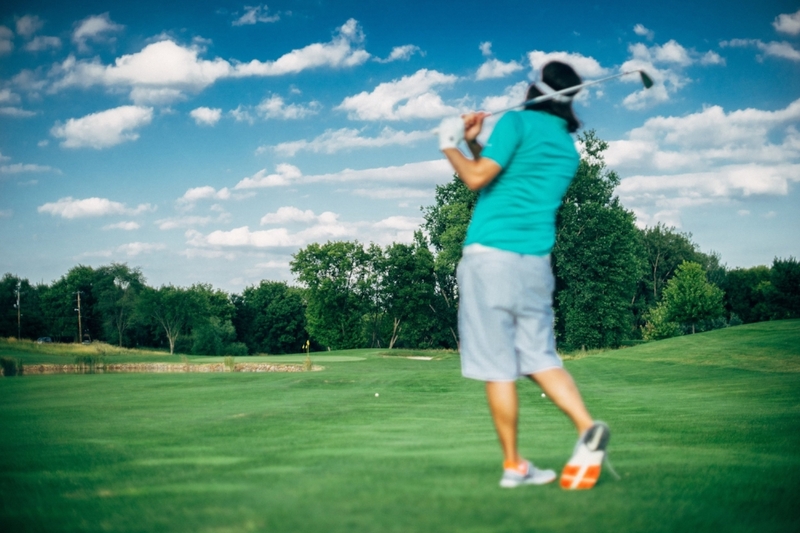 Come join us for an afternoon of friendship, fun, and hopefully a few hole-in-ones! Golf Packages and Sponsorships can be purchased below. Below you will find the sponsorship levels for Chippin’ for Children. Raffle Prizes and Unlimited Fun! Below are the sponsorship levels for the event. Joining us will be 3 time Guinness World Record holder and trick shot golf entertainer Michael Furrh. You will not want to miss this! So much fun with this guy! Thank you to First United Bank for being a Silver Sponsor! Thank you to Classic of Denton and Rick Wick for Sponsoring our Hole-In-One contest! 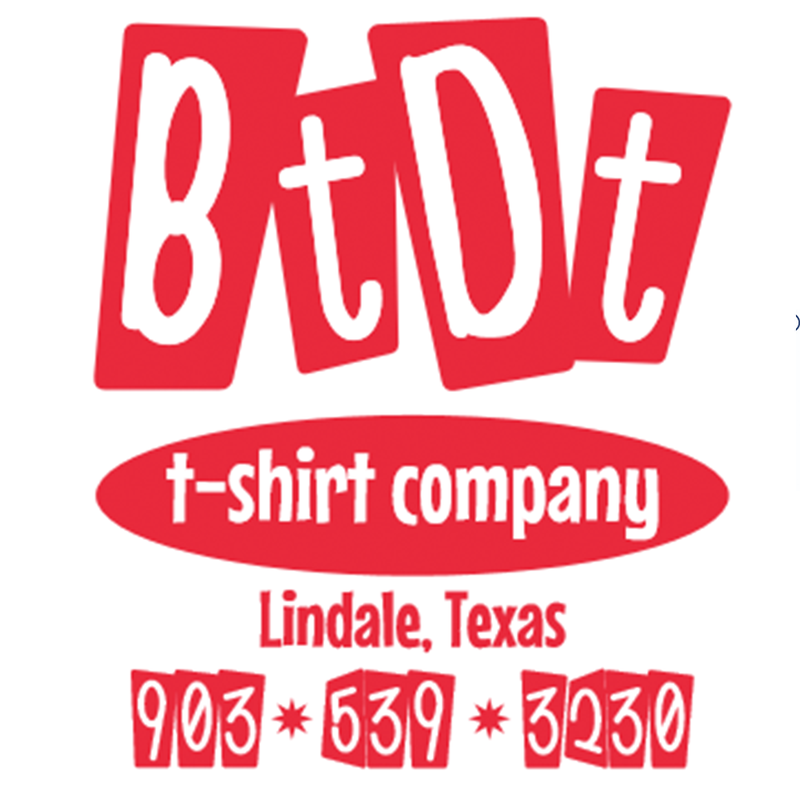 Thank you to the "Ben There Done That" Screen Printing company and the Yowell Family for Sponsoring our Goody Bags.